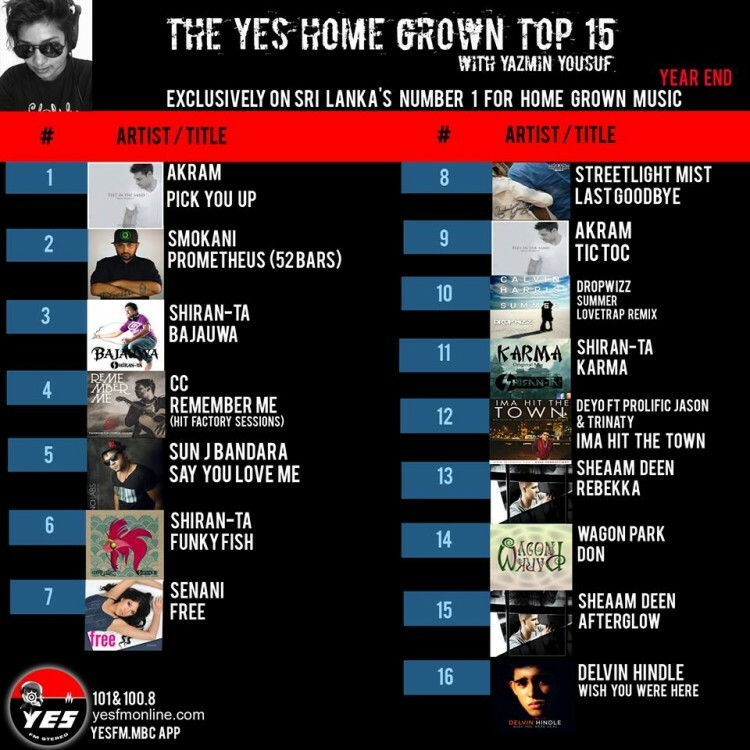 On his debut single being the most demanded for and played on YES101, Sri Lanka’s Number 1 For Home Grown Music..while this single spent 6 consecutive weeks at the top position, it spend a collective of 26 weeks now that in its self is a pretty impressive run. Its also the first time the countdown has had 16 number 1’s! 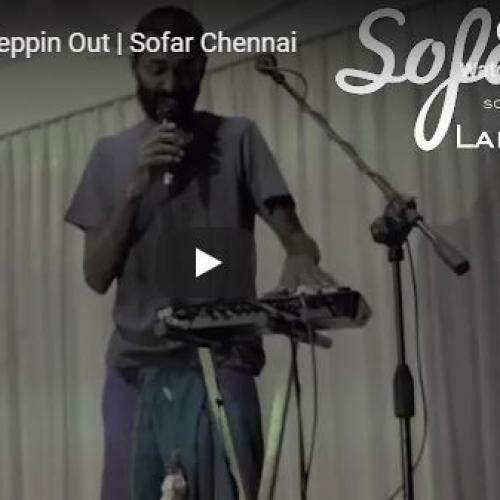 The stats also show us one more thing, that underground hip hop does have a weird commercial appeal, ask Smokani, he’d tell ya! Here’s all you need to know about that next single from her camp!